We have earlier also reported that Google is working on its new mobile operating system called "Fuchsia", which is totally different from android. 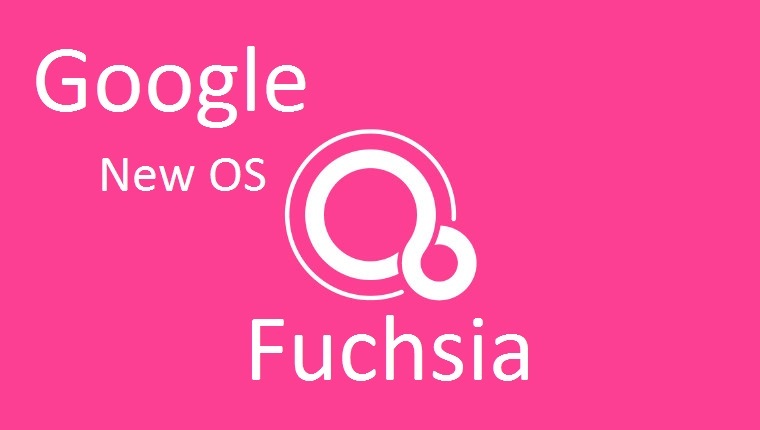 As Android and chrome OS is based on Linux, Fuchsia is built on Google new kernel called "Magenta". First discovered by Kyle Bradshaw at Hotfix, the user interface is called Armadillo and is said to serve as “the default system UI for Fuchsia.” Armadillo (along with, presumably, other forthcoming Fuchsia apps) is built in Google’s Flutter SDK, which is used to create cross-platform code that can run on multiple operating systems like Android, iOS, and apparently Fuchsia. Fuchsia's system UI has a new name - 'Armadillo.' The home screen is a vertical list, with a profile picture, the time, and a battery indicator in the center. Tapping the profile picture brings up something similar to Android's Quick Settings, with toggles for auto-rotate, do not disturb, Airplane Mode, and so on. As Fuchsia’s interface is written with the cross-platform Flutter SDK, it is possible to run parts of Fuchsia on an Android device. Hotfix brought to light how to build Armadillo, basically a demo app to showcase what the SystemUI of Fuchsia would look like. You can download the Fuchsia source code and compile Fuchsia’s SystemUI as an Android apk and install it on your device.